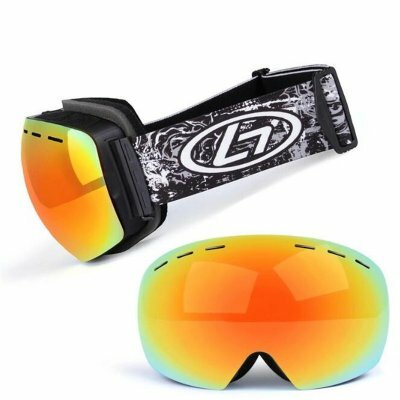 Successfully Added Unisex Winter Snow Sports Goggles with Anti-fog UV to your Shopping Cart. --TPU thickened frame, good flexibility, can be bent at will, high protection performance. --170° panoramic view, large spherical surface, wide field of view, double-layer lens design, outer PC lens, inner anti-fog lens. --3-layer sponge design, comfortable to wear, shockproof and impact resistant. --Designed with a non-slip adjustable elastic band for a variety of head shapes.